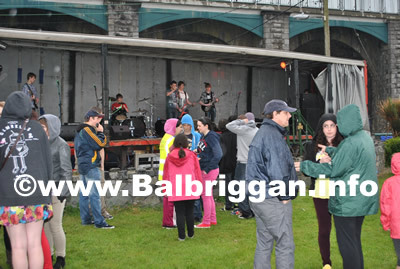 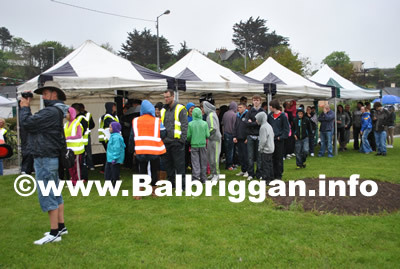 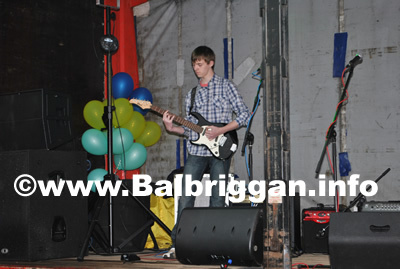 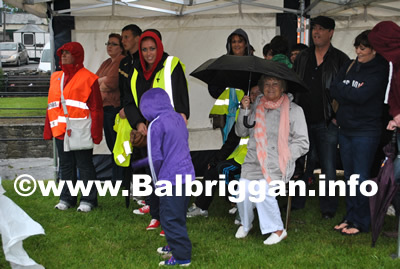 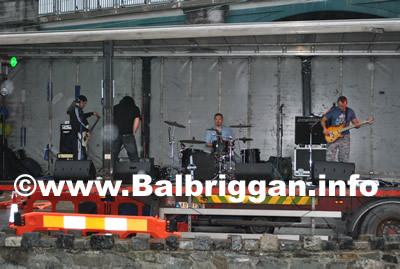 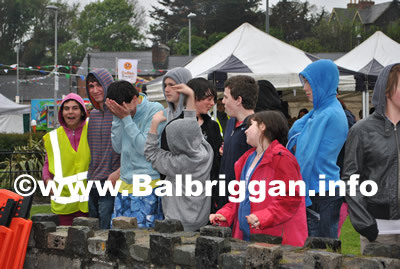 The rain was pouring down as the Balbriggan Summerfest Bandfest kicked off but this didn’t stop a crowd forming underneath the marquees. 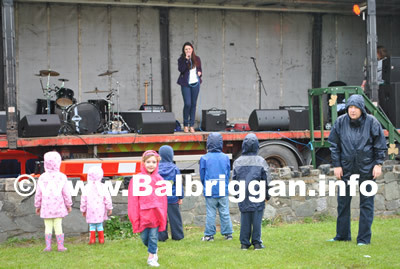 Sharon Gaynor, Lifeline , The Wooshas, Homebrew and Naazem 27 gave spectacular performances and unfortunately due to the heavy rain the gig had to be cancelled. 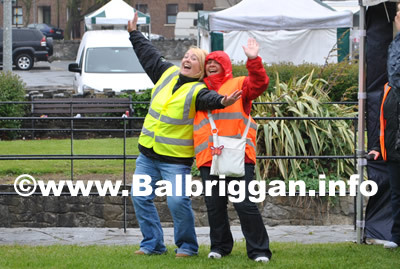 Shannon and Niamh from the Summerfest Committee bopped away to the music with moves never seen before in Balbriggan! 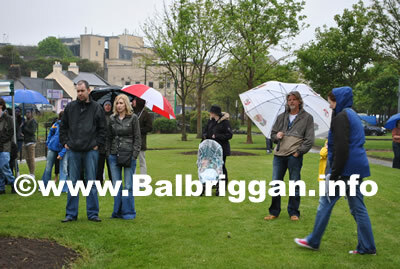 Apparently both were seen coming out of the Chiropractors the following day!! 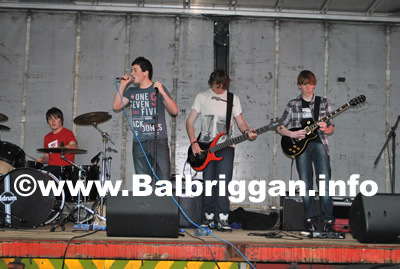 Pity the evening didn’t last!